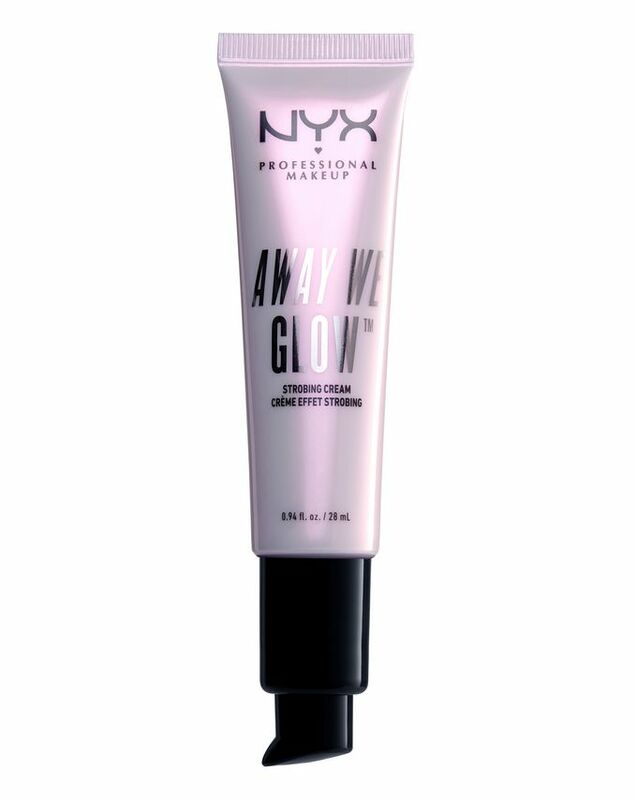 Somehow, NYX Professional Makeup manages to be purse-friendly and professional-quality – and this sublime Strobing Cream is the perfect example. Infused with the finest light-catching pearls, this luscious formula moisturises and illuminates your skin in one simple step. In soft pink and pearlescent gold hues, this gleaming cream is the perfect shortcut to a fresh, subtle glow, whether you use it to prep your complexion for make up or wear it alone in all its glory. Got a soft spot for a gorgeous glow? (Haven’t we all!) 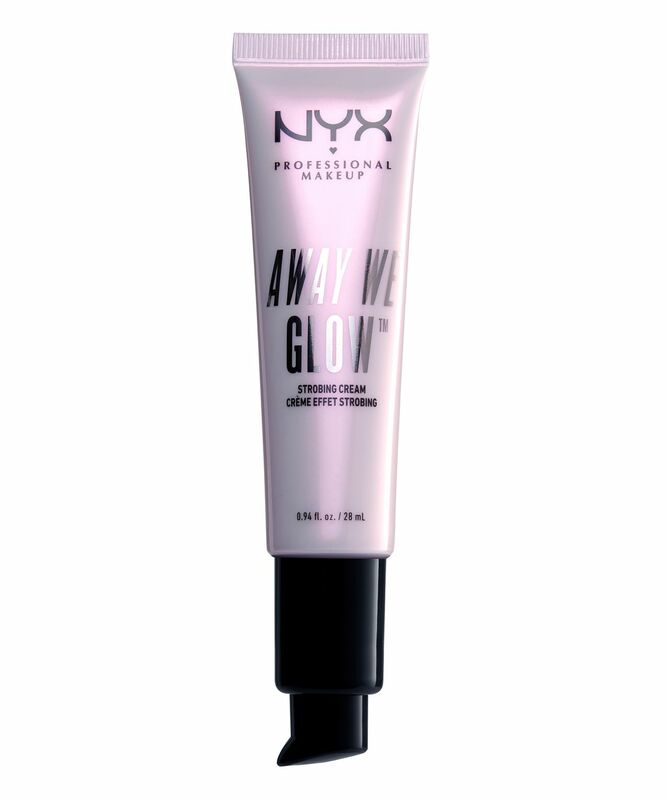 Put Away We Glow Strobing Cream by NYX Professional Makeup high on your hit list. Infused with ultra-fine light-catching pearls, the moisturising formula illuminates your complexion perfectly in one simple step. Luminous yet subtle, this gleaming cream imparts a fresh, uplifted glow in two super-flattering shades: there’s soft pink ‘Glow-Tini’ and golden pearl ‘Bright Star’. Each can be worn alone for a radiant finish or used to prep your complexion for make up – or even added in to your favourite formulas to ramp up the radiance. Prep your complexion for make up with this gleaming cream or wear it alone.